Is an office building located in Menteng area. 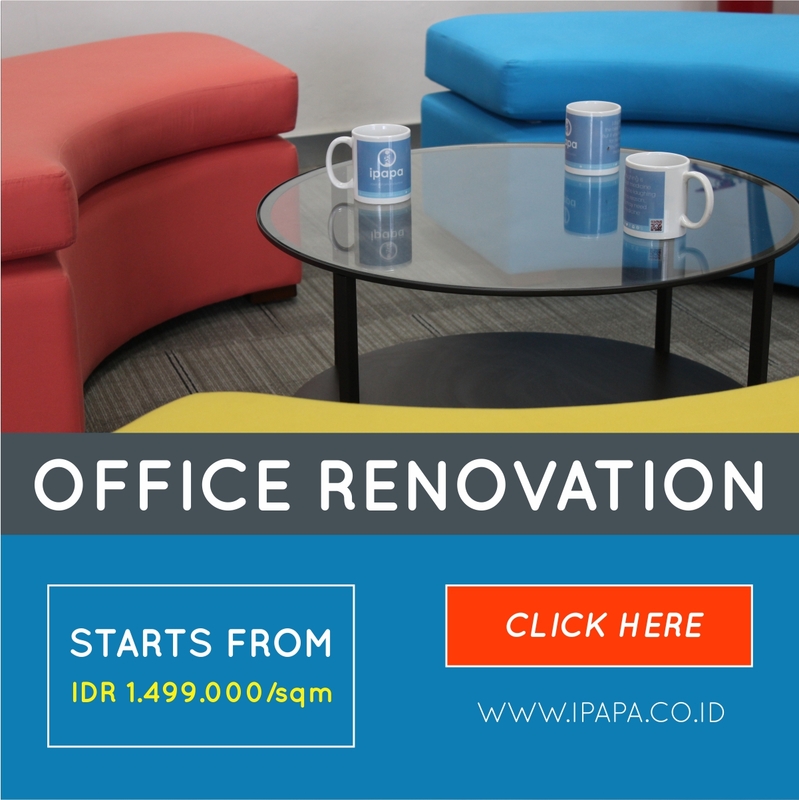 Renting office space for Central Jakarta region. Has strategic and exclusive area. 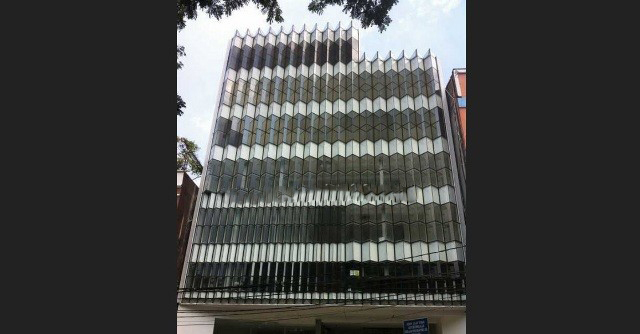 This building placed in Menteng, area Central Jakarta. Menteng is one of the elite areas in the capital. This conducive area surrounded by office buildings and government building that makes this area more exclusive. Easy access toward downtown of Jakarta and Gambir Station makes this area easy to reach from many areas. This building also equipped with the elevator that make access to the office space become easier.Â Other than that, here also has a parking area to accommodate vehicles belong to employee and the guest. Other than its strategic location, this area also surrounded by many culinary place that gives additional point for this area.